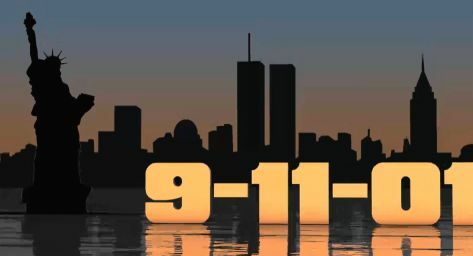 This short clip is a tribute to 911. It was created and produced entirely with Iclone 5. I created my own props in Photoshop and then imported them into Iclone 5. I added music,effects and water to created the finished product.